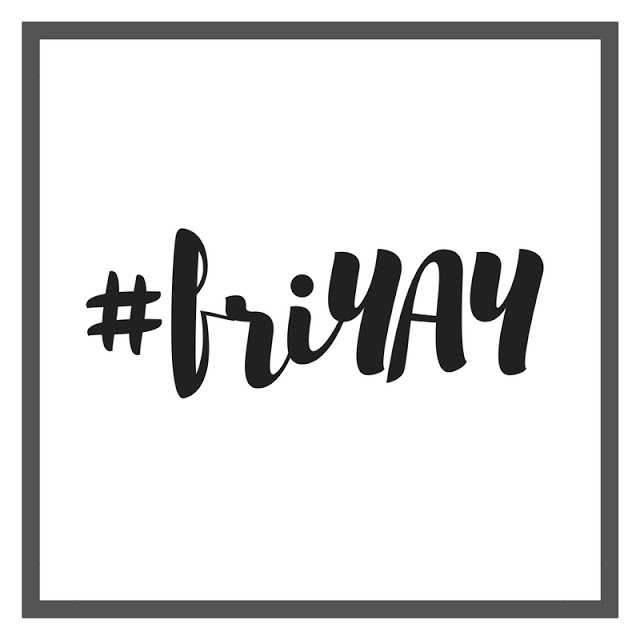 Because, well, Friday randomness is the easiest thing these days! We leave for Florida exactly one week from today. We are driving...and it's 15 hours away...which I realize makes us sound crazy with three little kids in tow, but really, is anything with three kids easy? (The answer is no.) Our resort is beach side and has a tiki bar...which is partially why I chose this place (no joke). Anyway, we are headed to Destin on the Gulf coast. We have been once before, but I would still love your suggestions for things to do, places to eat, etc. Or if you have ideas on how to keep the boys occupied on our looong drive to and from (besides iPads and movies, of course), send them my way!! Speaking of beaches, I ordered this swim suit on Amazon about a month ago. It's adorable, but not loose by any means so I ordered the next size up with plans of sending one back. Apparently it's coming all the way from China because it's already been four week and tracking claims it's not arriving until after we are back from Florida. Booo. But seriously, it's cute and only $18 if you're in the market! Speaking of Amazon, I'm sure everyone has heard about Prime Wardrobe by now. 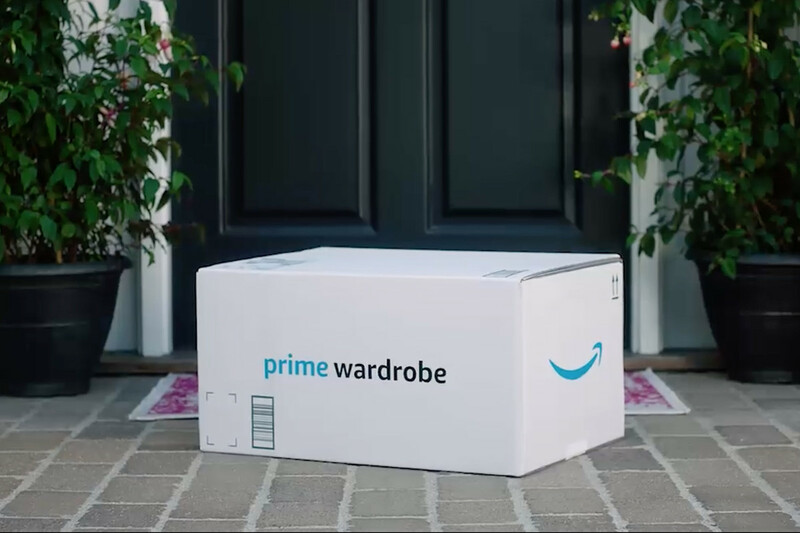 If not, it's basically Amazon's version of Stitch Fix and if so, are you as excited as me?! Amazon seems to be taking over the world...and I am a-okay with that! While our older boys were in Iowa two weeks ago, Craig and I ventured downtown for a date. We made a stop at The Jacobson and I ordered a jalapeno margarita-like drink (suavecito anejo tequila, salerno blood orange liqueur, lime juice with muddled jalapeño and Himalayan sea salt). As odd as it sounds, it was delicious! Fast forward a week and we had some old neighbors over for pizza. 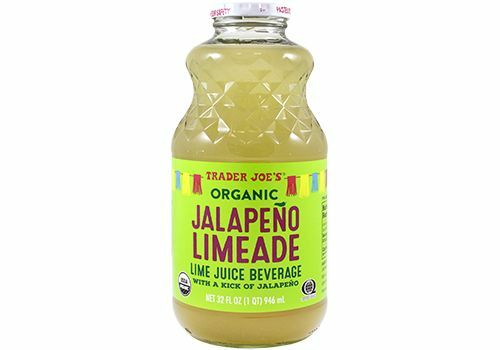 They brought with them a bottle of Trader Joe's Jalapeno Limeade. We added some tequila and it tasted very similar to the drink I had the week prior, only much cheaper! If you have a Trader Joe's near you and like spicy + margarita, you need to try this concoction ASAP! We recently started using a Vornado air circulator in Rhett's room and I can already say I'm a big fan--pun intended. 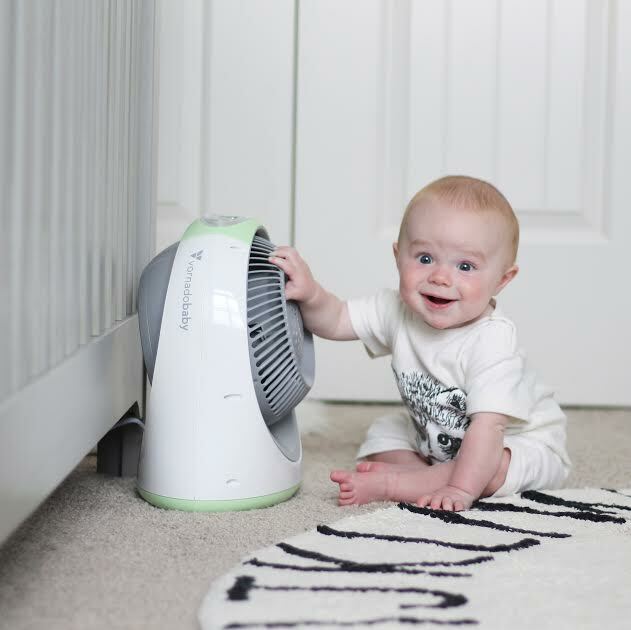 😉 It's a Breesi LS air circulator and not only does it circulate and cool our nursery, but it provides light and white noise (LS = light + sound), it's finger friendly, easy to clean, and includes child-proof locks. And the best part--I get to give one away! Enter via this post on Instagram - today is the last day! That bathing suit is so cute! Bummer it won't be there until after your trip. Boo!! The drive will be fine. That's what dvd players, toys, books, and snacks are for. :) I've got a 10 hours drive with both kids by myself so I feel ya. Cute suit, but a bummer on the shipping! A Florida vacation sounds like so much fun! We drove to FL once and just now drove to NJ. Far, but not horrible! Good luck and have fun! Where are you staying in destin? My sisters looking for a kid friendly resort there. I am so excited for the Amazon Wardrobe! I signed up last night to get a notification when it's live!